Can older adults build muscle? This is one of the questions I get asked a lot when I’m discussing fitness as you grow older. I usually flex my humble biceps to shatter the belief that it’s very difficult to build muscle as you get older. Yes, you have a tendency to lose muscle mass but you don’t have to lie down and let that happen without doing something about it. 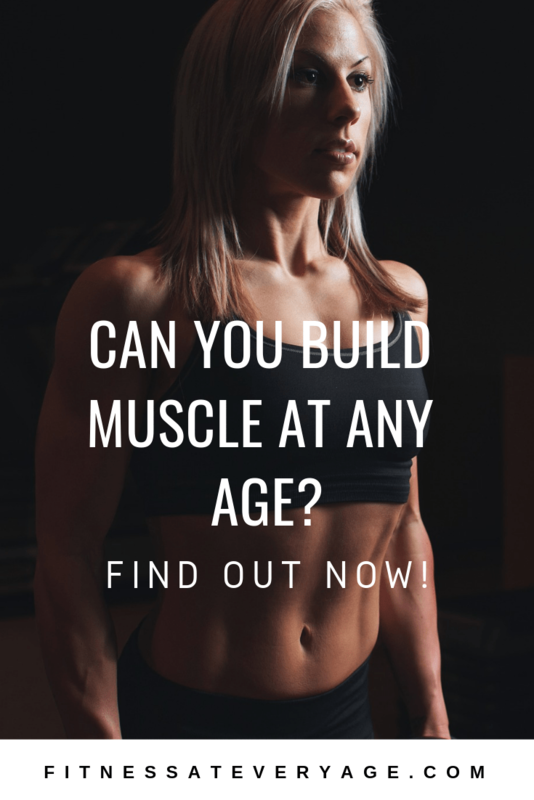 Can Older Adults Build Muscle? By incorporating the recommendations below into your fitness program, you can build muscle mass at an older age. 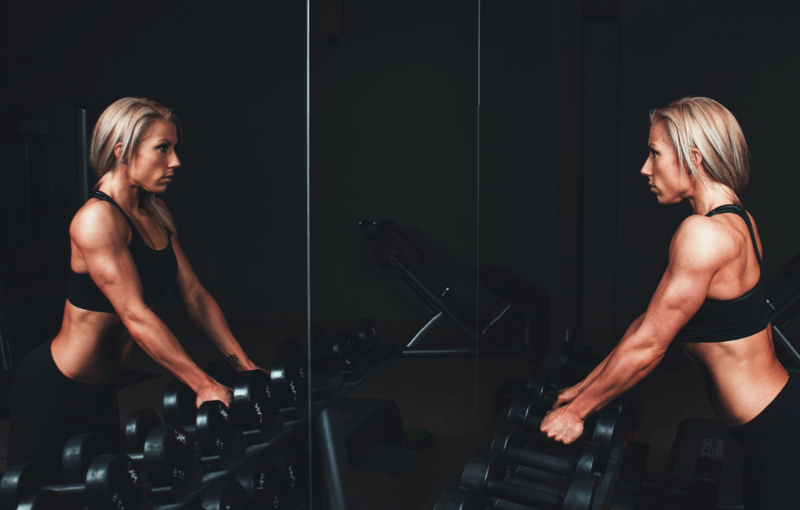 Weight lifting is one of the best and fastest ways to gain muscle mass at any age and no, you don’t have to lift 100 kg weights every day to make it happen. Smaller weights are just as effective. The heaviest weights I’ve used during workouts during the years are 15 kg at most. That’s not because I can’t work out with heavier weights but because this achieves what I’m after just fine. It’s only in recent times I’ve considered moving it up to 20 – 25 kg because I really want to challenge myself. Specific work out programs that include lifting weights includes Autumn Calabrese 21 Day Fix Extreme. This is very effective. If you’re a beginner to fitness or you’re not in the best shape, start with 21 Day Fix instead. This program is a less intense version of the extreme. One of the most important parts of maintaining a healthy body involves core strength. Your core is the center of your body. A weak core means poor alignment and improper posture. A strong pore provides a framework to build muscles on. It’s very important to focus on strengthening your core as you get older. Core strengthening exercises include the plank and side plank. If you have trouble maintaining either of these positions for more than 30 – 60 seconds, you need to work on your core. The videos below show how to do a basic plank and how to do a basic side plank. I won’t lie. As simple as it looks, planks can be painful but the results are astounding. One way to get through them is to think of a happy place in the process. This is one of the reasons I love Shaun T workout programs because a lot of the repetitions target core muscle strength. Loads of protein is required to build and maintain muscle mass. You need to replenish your protein intake regularly. If you’re a vegetarian, it can be a bit more challenging to eat the right kind of protein but with careful planning, this shouldn’t be an issue. This is a very basic sample and you will need to make adjustments and specific measurements. If you have trouble with meal planning, check out eMeals or Green Chef for help with putting together a meal plan targeted towards your fitness goals. You can keep track of your meals and workouts with the handy fitness planner, which you can download for free HERE. A woman building muscle mass at any age is possible but it does require some effort and consistency.